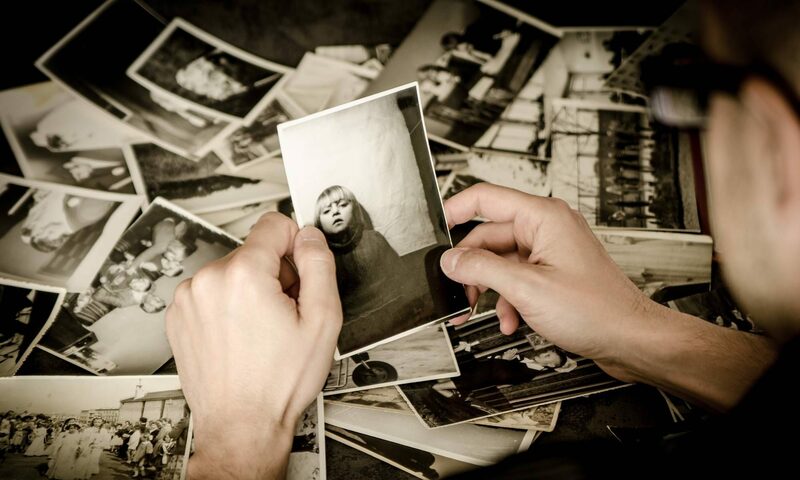 Organized Images – Helping busy families enjoy their photos and preserve their family legacy. photos, scrapbooks, and memorabilia filling your closets? no more room on your cell phone for new photos? years of photos on your computer that could be lost if the drive crashes? nagging guilt because you know you should do something with your photos and videos? I can definitely help you with any of these problems and more! Contact me today. Organizing photos, videos, and memorabilia can be broken down into three types of activities. I can recommend the most efficient way to proceed based on your priorities! Gather everything photo-related (prints, memory cards, phones, computers, DVDs, tapes, slides, boxes of memorabilia) from various places in your home. All digital images are put onto a single “photo hub” and the hub is safely backed up. Next, the images on your hub are organized and renamed . Blurry images and duplicates are eliminated. Older prints are scanned and added to the hub. I can add details to your files and identify the best images in your collection, making it quick and easy to find the photo you are looking for. Turn your most important photos into photo books, create slide shows for special occasions, share your images with others and create unique photo gifts for friends and family. Bring those photos out of the box and off of the cell phones in order to enjoy and share them! How can Organized Images help you get your photo collection under control? Organized Images can help you tackle that photo project! Every photo organizing project is unique because of the many variables involved in each project. Because of this, I will begin my work with you by by meeting (in person or on a video call) to talk in depth about your project. If you have a lifetime of memories to organize, we will begin with a Discovery Session where we will meet to look at your collection and talk about your goals. I then will prepare a written plan for your entire collection, identifying the areas that need the most immediate attention and I will often suggest breaking your large project down into phases. I provide in-home consultations in southeastern Wisconsin and as far west as Madison and the bulk of the organizing work is performed in my home studio. For those that live outside of that area, I can work remotely on your computer and you can drop off or mail any physical items to me.